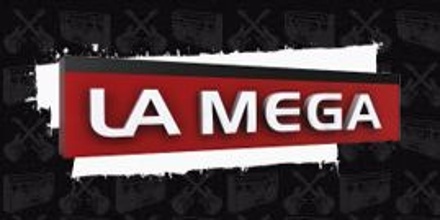 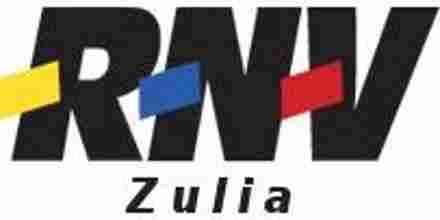 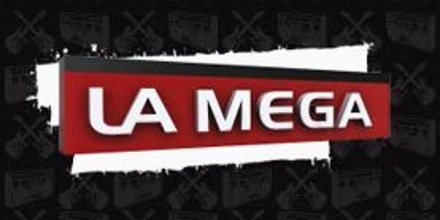 Musical 94.1 FM is the voice of Paria, in the east of Venezuela, pregonera of its culture and expression of a geography carved by the inhabitants of the towns of the east nascent. 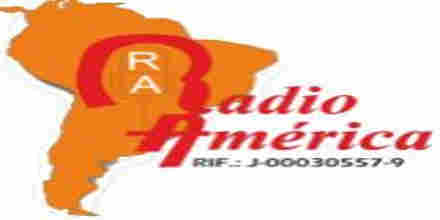 We are radial service tailored to your needs. 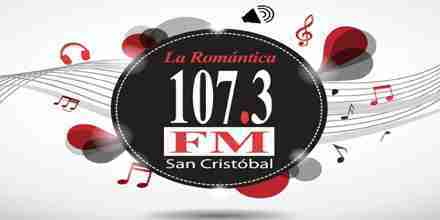 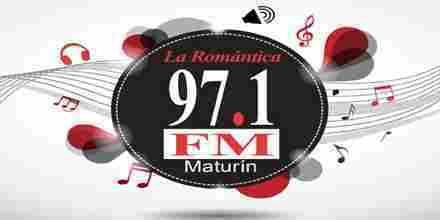 Musical 94.1 FM with the Musical quality seal, originated in our studies located in the juncal street of Carúpano, Sucre state, Bolivarian Republic of Venezuela. 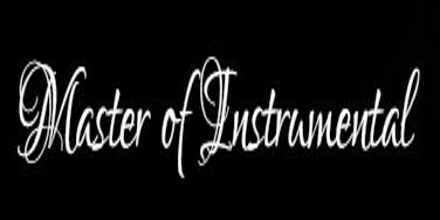 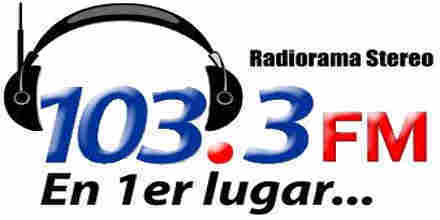 We are the indispensable radio. 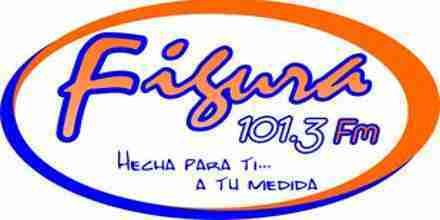 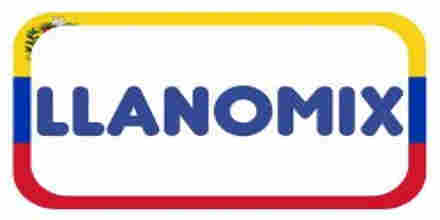 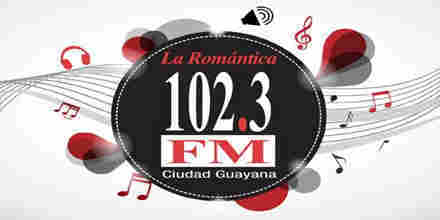 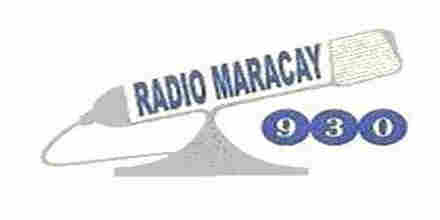 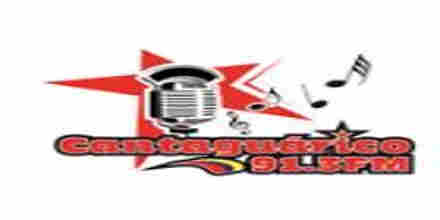 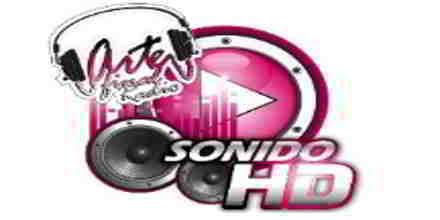 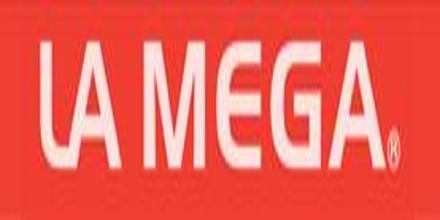 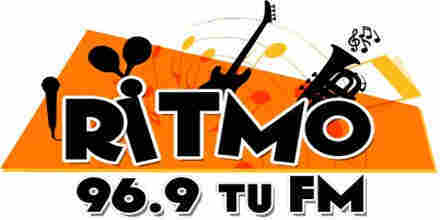 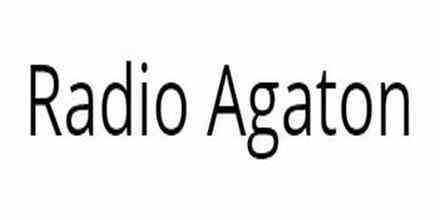 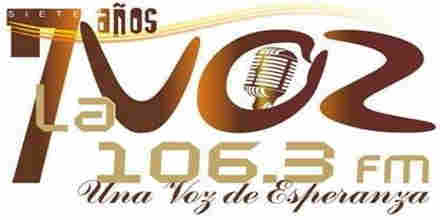 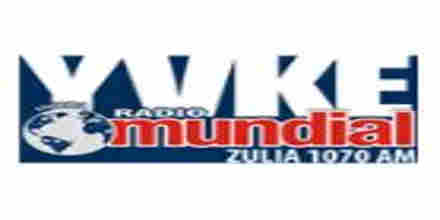 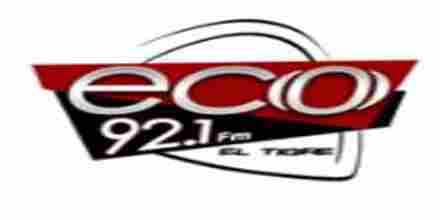 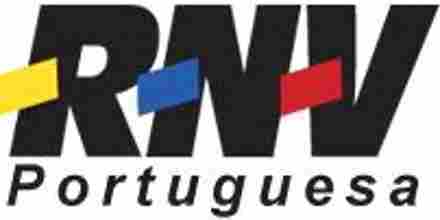 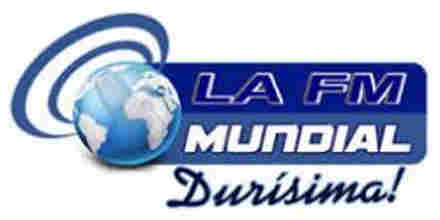 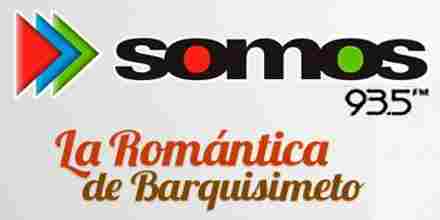 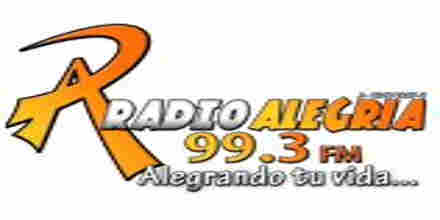 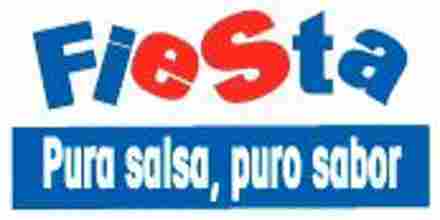 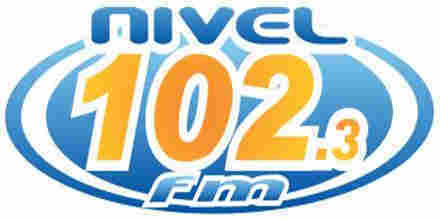 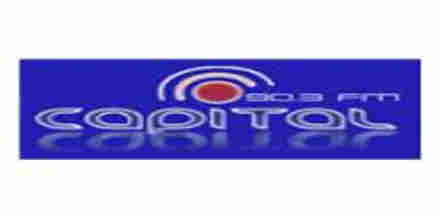 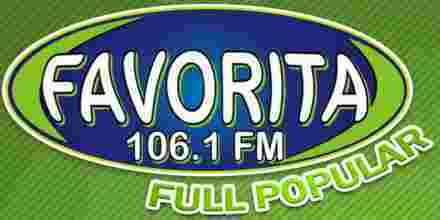 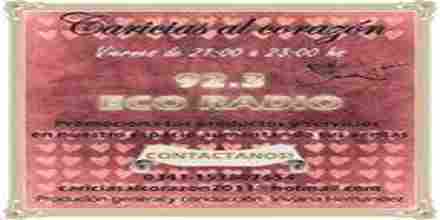 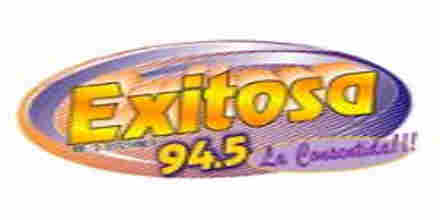 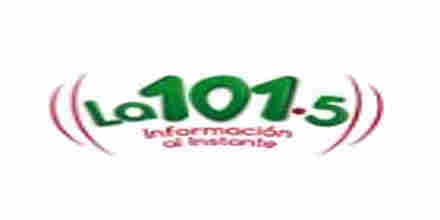 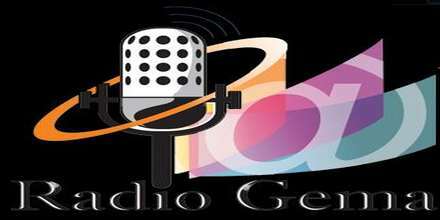 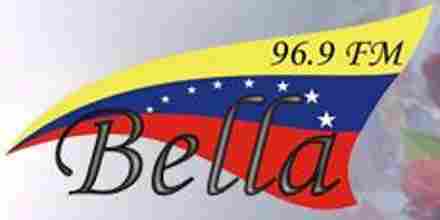 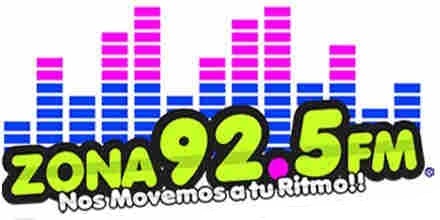 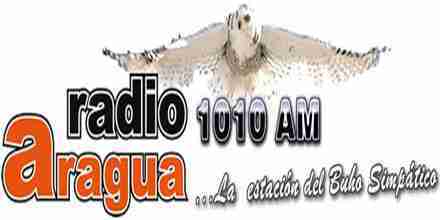 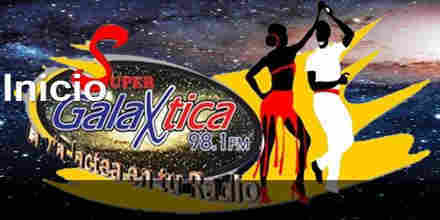 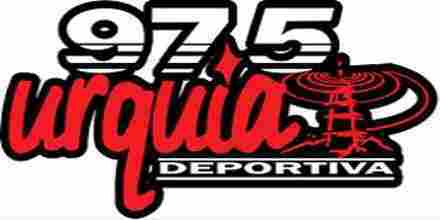 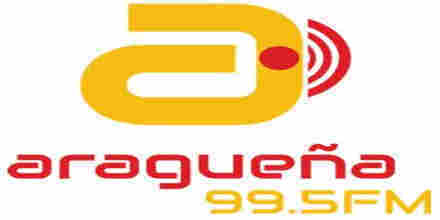 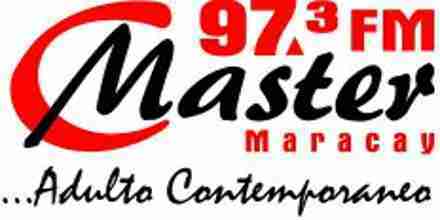 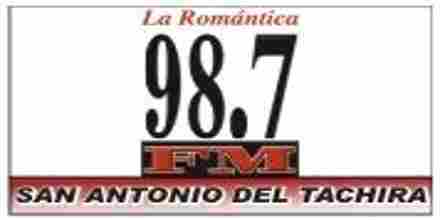 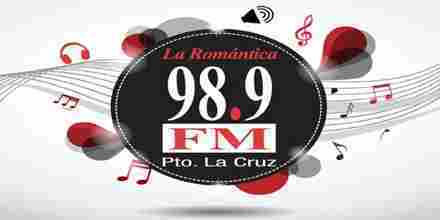 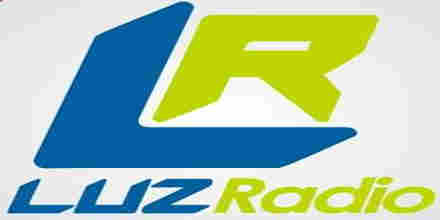 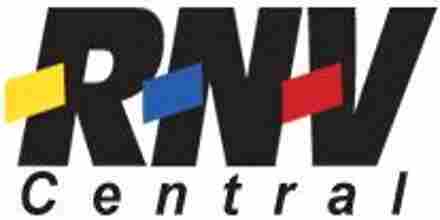 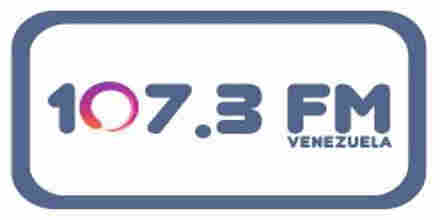 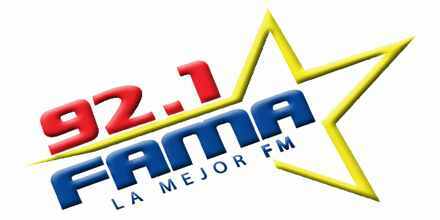 Listen online to Musical 94.1 FM radio station in Venezuela. 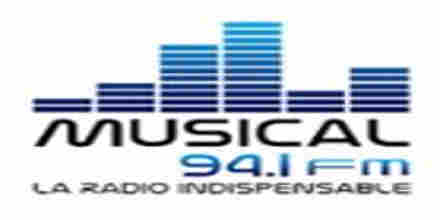 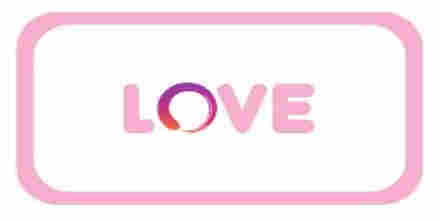 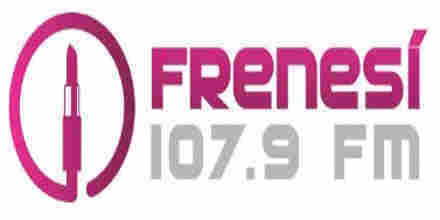 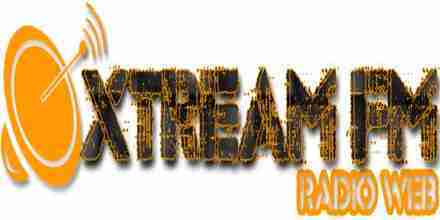 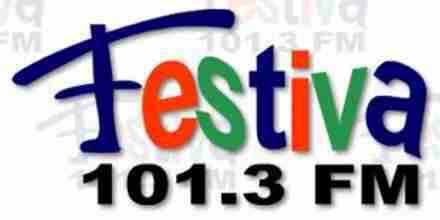 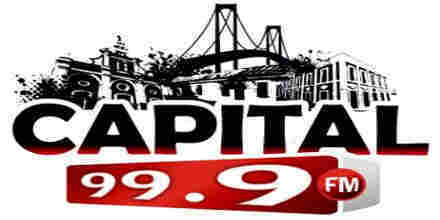 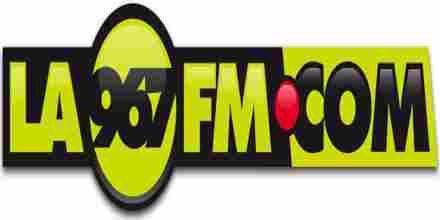 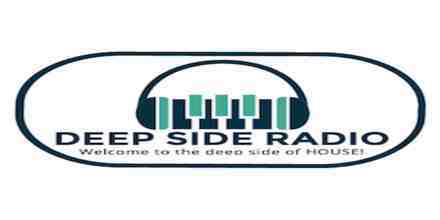 Musical 94.1 FM is a VE radio station playing Music music for free. 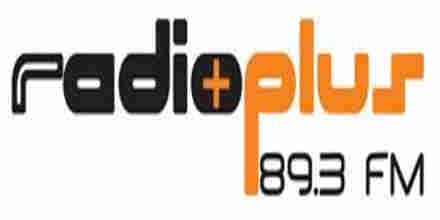 To launch the Musical 94.1 FM radio player, just click on "Play radio" button.